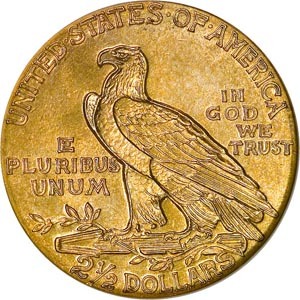 The $2½ Indian, or Pratt Quarter Eagle was named after sculptor Bela Lyon Pratt, a former student of Saint-Gaudens. 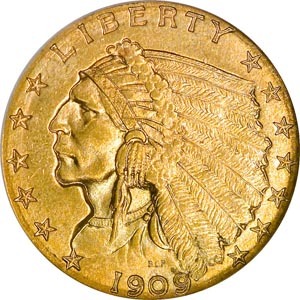 Unlike Saint-Gaudens, who had come up with different designs for the Double Eagle and Eagle, Pratt provided identical portraits of a Native American Chief for both of the smaller coins. The Pratt Half and Quarter Eagle series ended in 1929—one of many victims of that year's Wall Street crash. 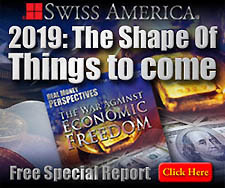 With the cessation of gold coinage and the great recall of 1934, the Quarter Eagle would not return.